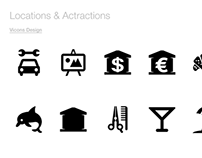 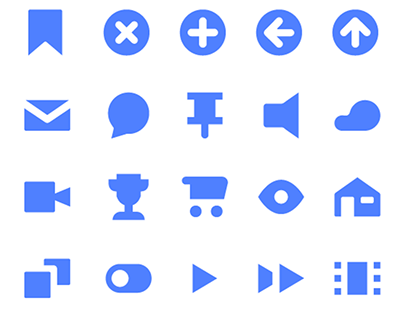 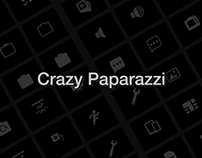 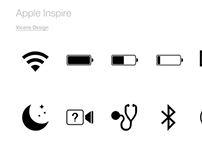 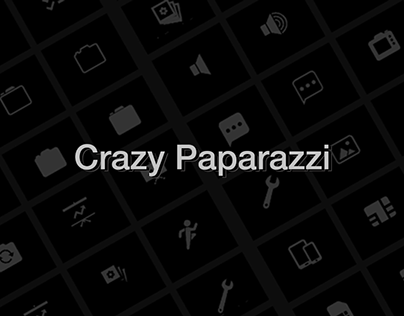 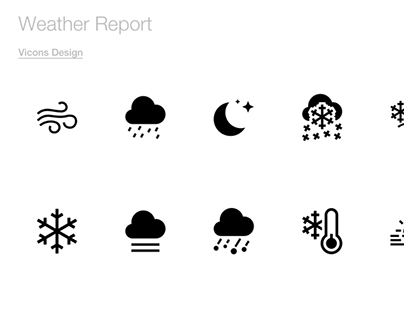 32 royalty-free vector icons for graphic designers and design enthusiasts. 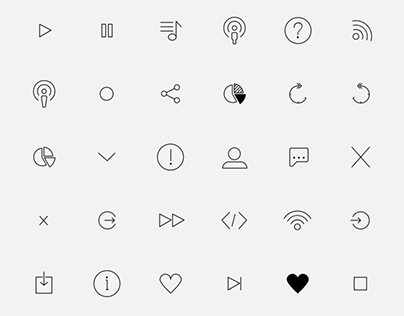 Our first icon bundle, which was completely redesigned and upgraded in 2015. 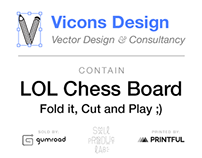 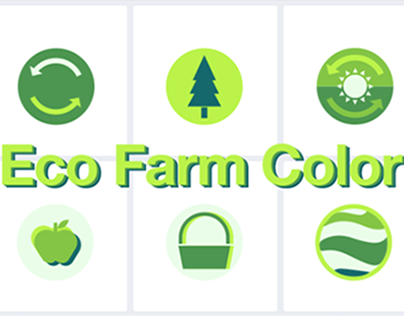 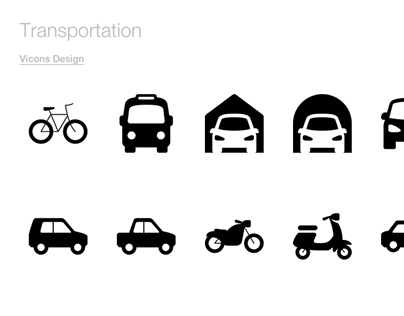 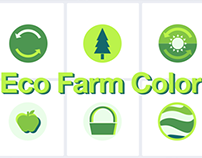 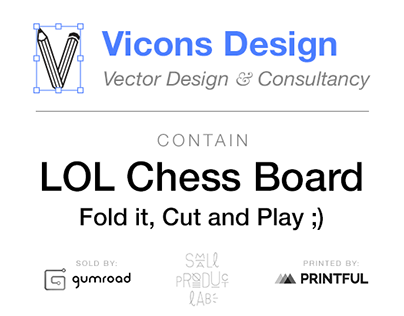 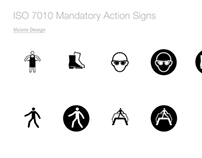 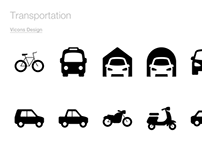 All icons are hand-crafted, with great detail and unlimited scalable in SVG format. 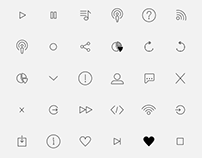 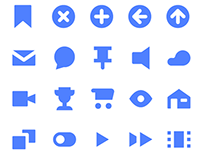 This icon set is a must-have for all interface designers and includes some special icons for websites, mobile apps and others applocations.